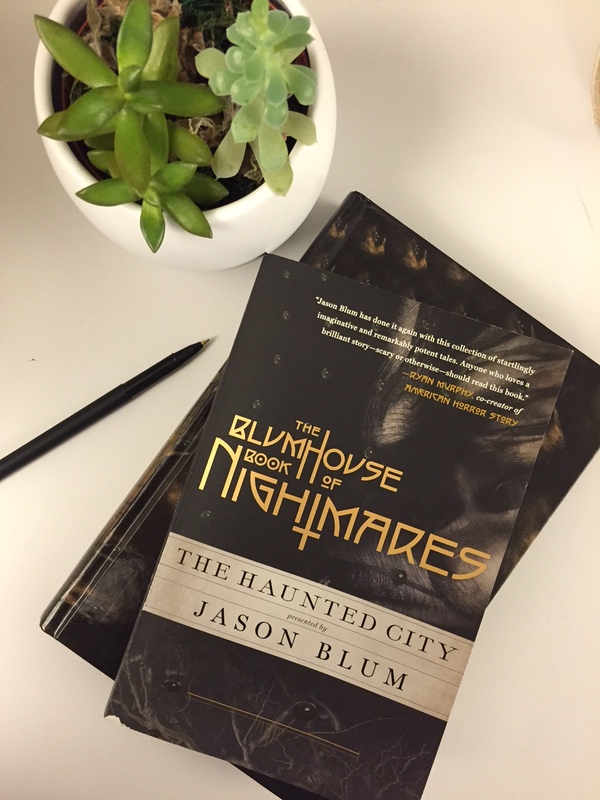 Happy to announce the publication of The Blumhouse Book of Nightmares. These stories’ transcendent genius has so overwhelmed the fragile human consciousness of early readers, most have been reduced to a fugue state of compulsive scrutiny intense enough to render them helpless to control even the most basic bodily functions. So get your copy today! It’s been a while. My apologies, but Strange things have been afoot, of course. Much thanks to the masses howling for my return here, and I promise I will do so when I have something for you worthy of report. It is not necessary for any of you to set yourselves on fire… though of course one always appreciates the gesture. In any case, what’s prompting this lapse in the contemplative silence is a subject of no less importance than The End of the World. My very good friend Dustin Thomason has published this excellent book today that gives a marvelous fictional précis of the rapidly approaching end times. I hereby command all Strangers to purchase this immediately. 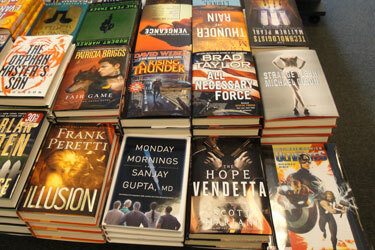 Of course I predicted long ago that in the Future ALL books will be titled Strange Flesh. But I never imagined the Future would arrive so soon…. Which is a book blog run by this apparently really cute vampire named April. But only because when I was surprised yet again, that phrase is written on the jacket of the book, which I happened to be holding. Enchanting, but nobody has any idea what it means. 1) I did not care for the way a few local urchins were handling Chardahlia [my name for the cover model]. 3) I spent a while trying to parse why this might be, and was poised to argue. But then I realized: Chardahlia deserves to be treated like a celebrity. So I left her to her work.